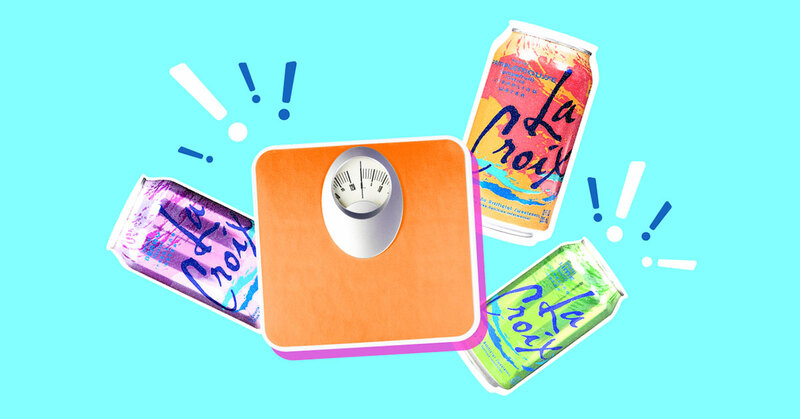 We've already survived finding out that drinking diet soda doesn't come guilt-free. We've processed the gut punch of discovering that fruit juices are sugar bombs. We're still enduring a decades-long emotional rollercoaster to find out if wine's health benefits are worth it. Now it turns out our precious, precious sparkling water might not be perfect, either. Gherlin is only one of some 20 hormones secreted by the gut that can affect appetite control in the hypothalamus. However, the real cause of increased hunger is inflammation induced in the hypothalamus. The best way to induce that inflammation is diet rich in palmitic acid.